Dcolearning - Accoladia Group is a Registered Education Provider (R.E.P. 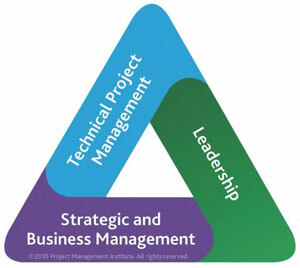 ID 4469) of Project Management Institute (PMI) and a training provider specializes in offering a comprehensive range of project management programs based on PMI's The Talent Triangle model. 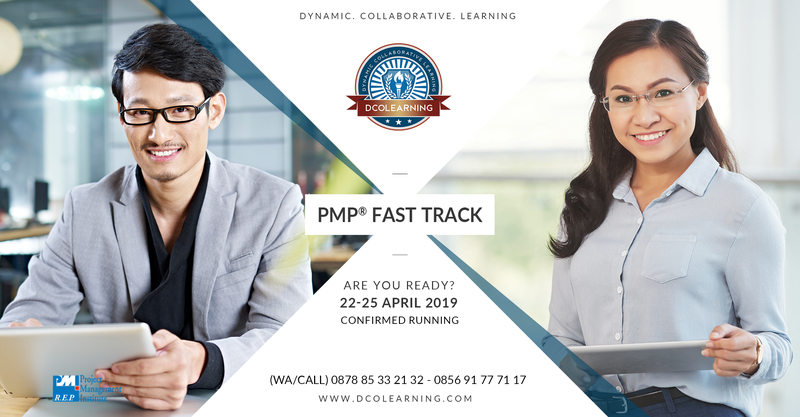 Our team have delivered various project management workshop programs and have served thousands of professionals as well as hundreds of organizations in Indonesia. While technical skills are core to project and program management, Project Management Institue (PMI) research tells us they’re not enough in today’s increasingly complex and competitive global marketplace. Companies are seeking added skills in leadership and business intelligence — competencies that can support longer-range strategic objectives that contribute to the bottom line. It is the domain expertise, certification-specific programs area. This group includes: Lifecycle Management (project, program, portfolio, product), Risk Management, Schedule Management, Scope Management, Earned Value Management, Governance (project, program, portfolio), Agile practices, etc. It is the business-oriented-skills programs area. Applies to all certifications. This group includes: Operational Function (marketing, finance, etc. ), Strategic Planning, Customer Relationships & Satisfactions, Legal & Regulatory Compliance, Business Acumen, Market Awareness & Conditions, etc. It is the competency in guiding and motivating. Applies to all certifications. This group includes: Interpersonal Skills, Problem Solving, Team Building, Emotional Intelligence, Coaching & Mentoring, Conflict Management, Influencing, Listening, Negotiation, etc. Comprehensive project management knowledge for all project and non-project professionals. Both new and experienced ones. Get ready for PMP®/CAPM® certification registration process and facing the actual examination. Prepare and practice with our supports. Learn the application and practices of project management in any specific industry. In Banking, IT, Telco, Infrastructure, Oil & Gas, and so on. Get PDUs by joining our various leadership programs while sharpening your existing skills at the same time. Stay fresh. Elevate your professional values and add some new skills to your soft skills set. Get PDUs from this while maintaining your certification. 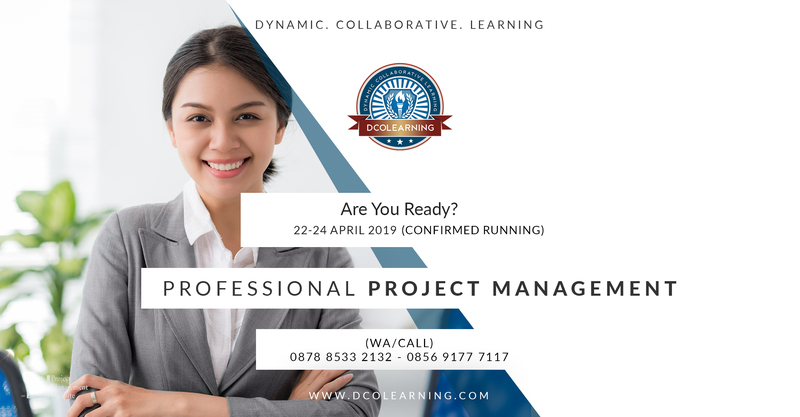 Complement your project management skills with our selection of people management skills that will help you managing the project. Stay ahead with your certification in this competitive business world of ours. Broaden your horizon while getting your PDUs with us. No project can survive without smooth customer relationship and communication skills. Add them to your development program. Get PDUs. Dcolearning is a business unit of Accoladia Group. We offer various project management training programs in Jakarta, Indonesia. 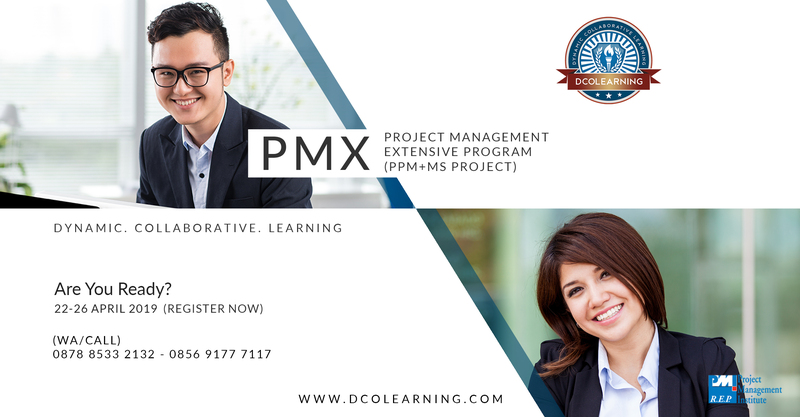 Our wide range of project management learning programs are available for public training to customized in-company workshop and coaching formats. Why Do People Take Project Management Training Program? “Pelayanan yang terbaik, respon yang cepat dan mudah diajak kerjasama. PMI, PMP, Project Management Professional (PMP), CAPM, Certified Associate in Project Management (CAPM), PMBOK, REP Logo, and PMI Talent Triangle Logo are marks of the Project Management Institute, Inc.